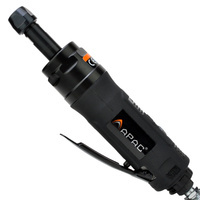 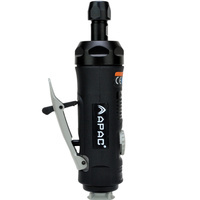 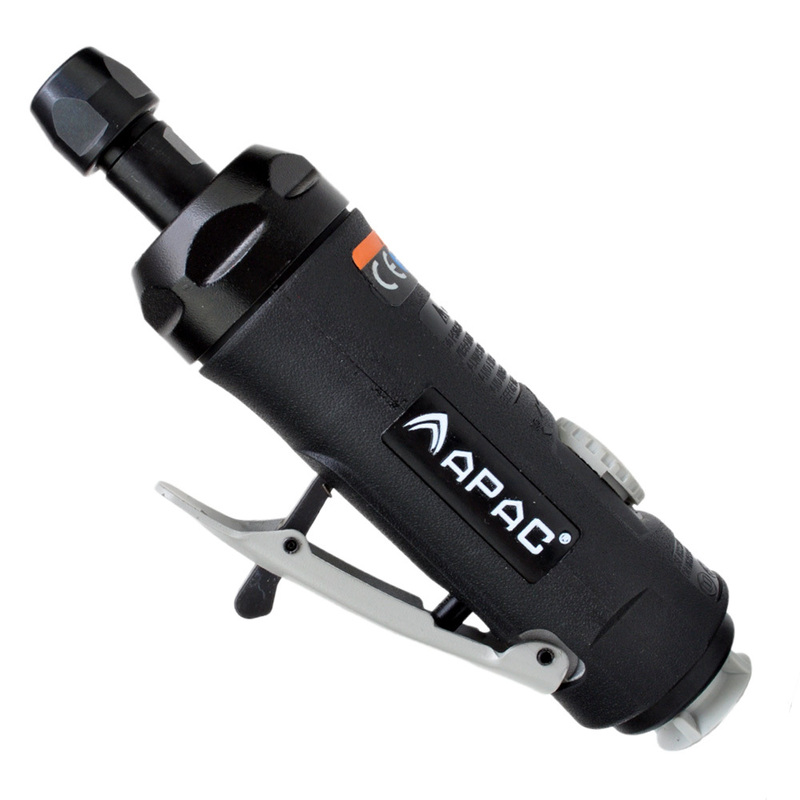 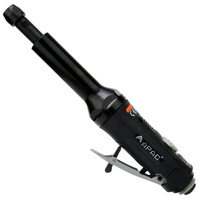 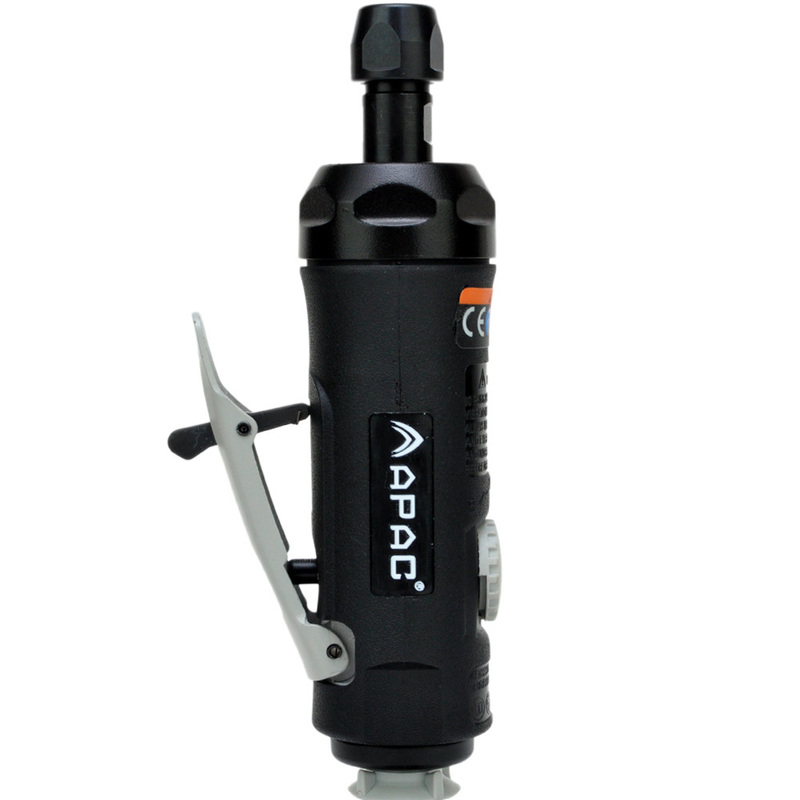 APAC 1/4" collet straight die grinder with low noise exhaust and variable speed. 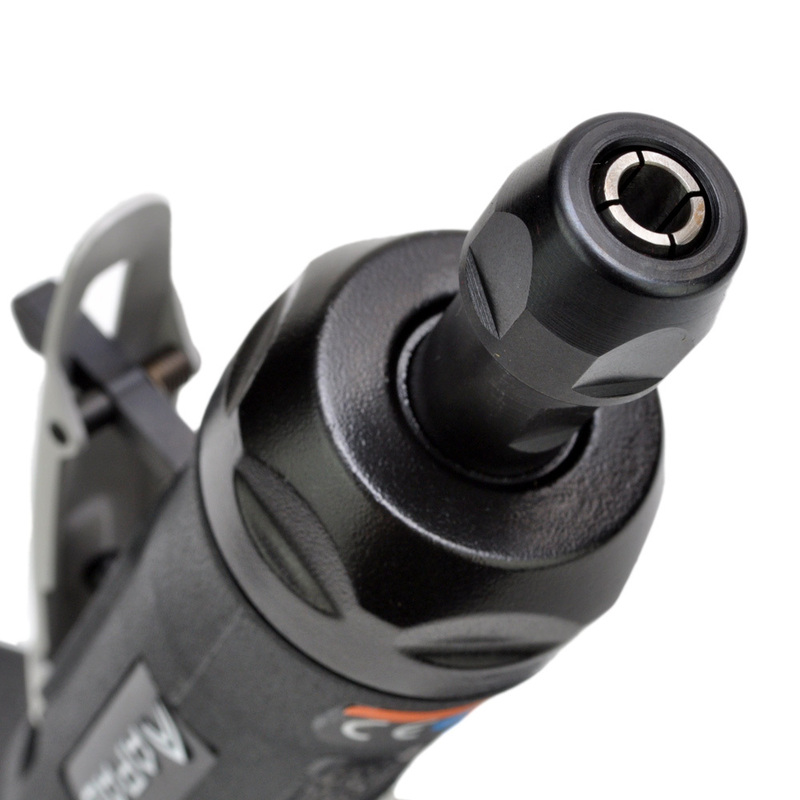 This ¼” collet, Straight Die Grinder is composite construction and offers even more reduced weight and eliminates the cold feeling of traditional aluminium air tools. This particular model has a low noise feature reducing the exhaust volume. 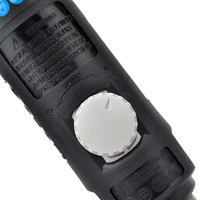 Variable speed via RPM limiting dial to control maximum speed and still utilizing a flow sensitive trigger, it is now easier than ever to have complete control for accurate jobs. 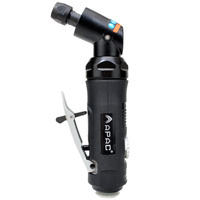 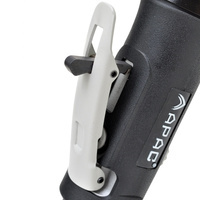 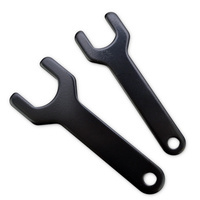 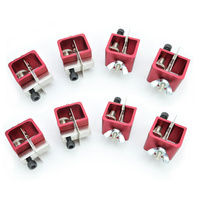 The trigger allows throttling while the speed adjustment dial allows for fine tuning of a controlled maximum rpm.